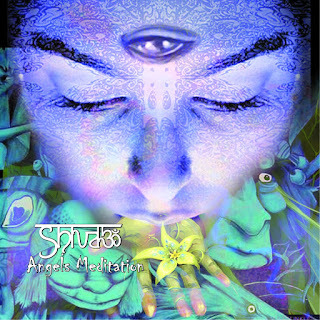 Second CD from Shiva3 Project "Angels Meditation" is the topic of the Gods and Shamans of the trance Galactic community. Since the first CD entitle "Trishula" in 2007 Shiva3 Project music its hard to let it pass, without a listen in this duo from Ukraine. 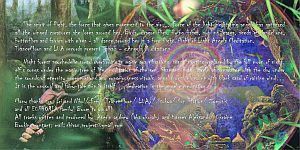 They produce a Psychedelic Trance connected with the earth and mother Nature wish help anyone to fell on Itself space. 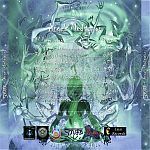 Shiva3 Project produce Night Trance with spiritual vibe and meanings in the sound, as they don't loose the sense of the spirituality and karma of the Trance Music vibe. It is the unusual and fairy-tale trip in itself, they are a gif of the angelic meditation and Shaman Rituals sounds. Shiva3 Project music is Inspirated in Shaman Sounds, Millions of Stars and Full Moons. The Results are Angels Meditation. Excellent production with Dark Night sounds and beats. A ritual of sounds and sings from other space to make a vision of forests and a sense of willing vibes to flow everywhere. A nuclear Mixture of Psychedelic/ Dark/ Goa/ Ethno and Tribal music. Angels Meditation is a Night forest with psychedelic sound overflowing in magic Goa vibrations, sunny morning replaced by the full moon of night and elf songs under the magic tree of life... A meditation of the Angels. To Celebrate Angels Meditation the Shamans in the circle of fire dance with the sky, under the sounds of eternity regenerations and consciousness rituals of angelic dust mixed up with black sand of raining winds.